Evandale Plaza Chicken and Seafood is located at 107 Portrush Road, Evandale SA, and offers $6.50 lunch specials every day of the week. 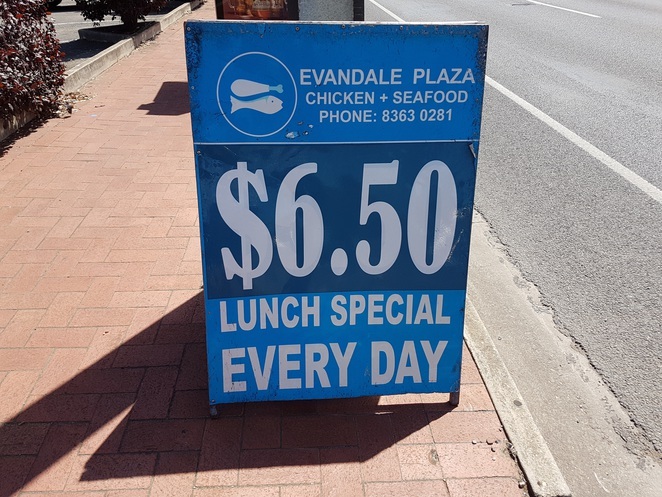 Evandale Plaza Chicken and Seafood also do chips and gravy, peas and gravy, a range of salads, burgers, yiros and seafood. 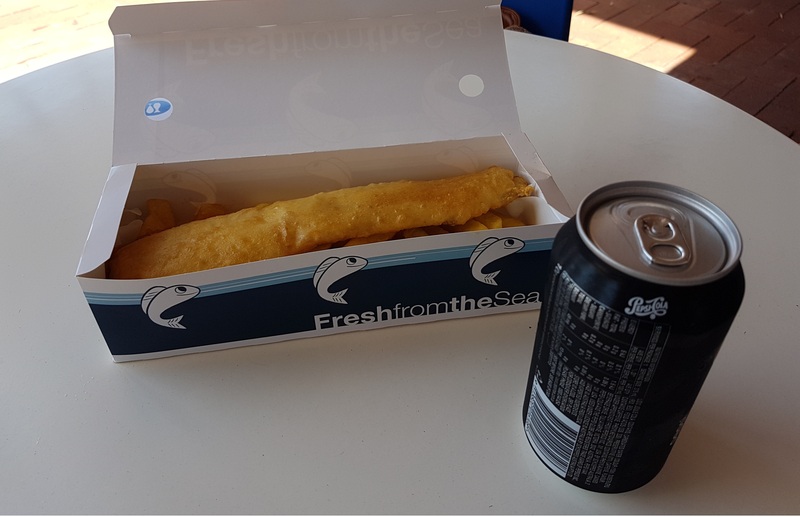 They make beef or chicken schnitzel packs, and snacks such as dim sims, pineapple fritters, dippy dogs and crumbed sausages. 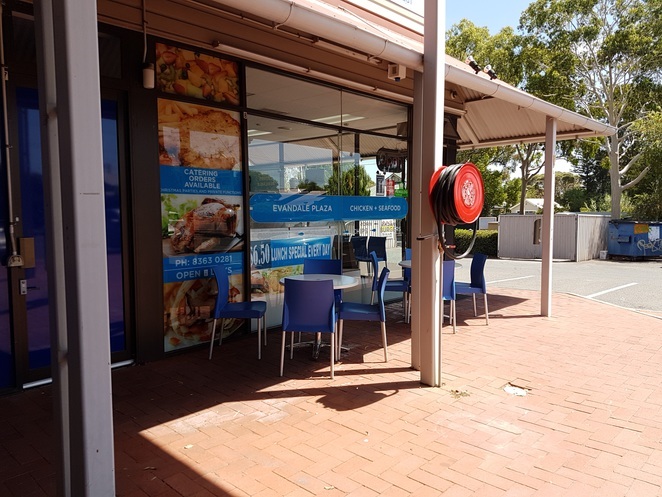 Lunch time you can eat at their alfresco tables in the plaza, while delivery is available from 5pm till 7:30 or 8:00 pm in the evening. Take away is also available from 11:30 am. Best hot chips ever according to our kids !! !